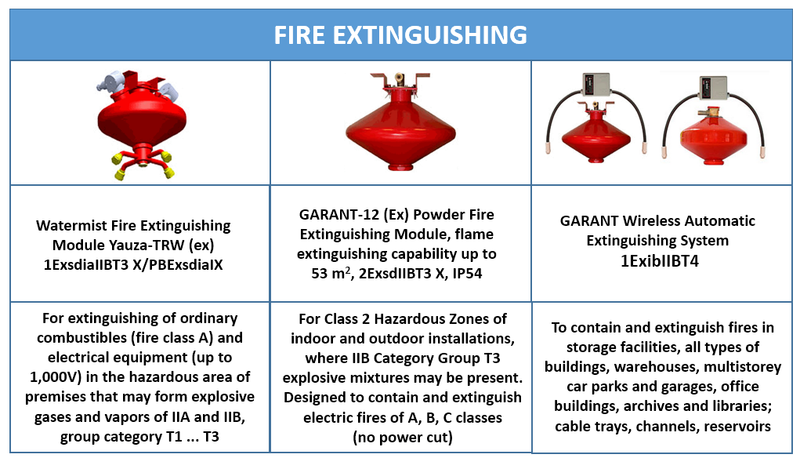 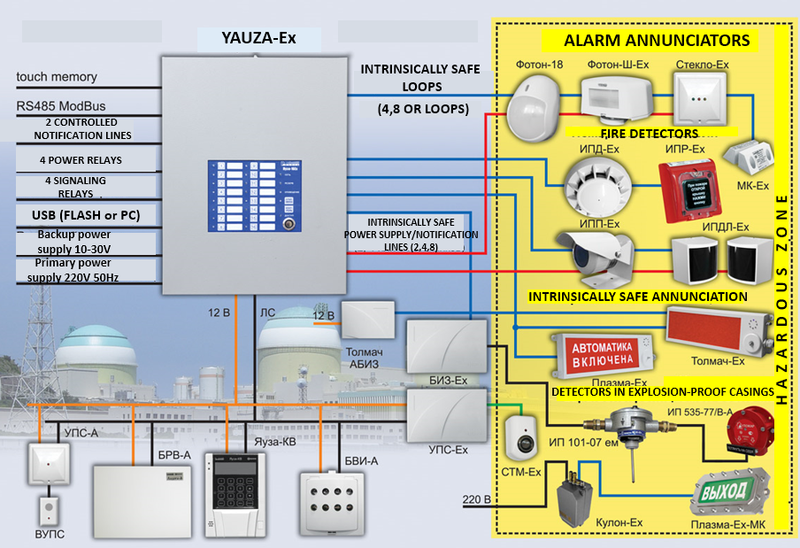 YAUZA suite of fire alarm equipment is used to establish Burglar and Fire Alarm Systems at small and medium -sized industrial installations, OR for the sites that that have a number of hazardous zones – all these shall be ultimately integrated in the upper-level security system or into automated management and monitoring system. 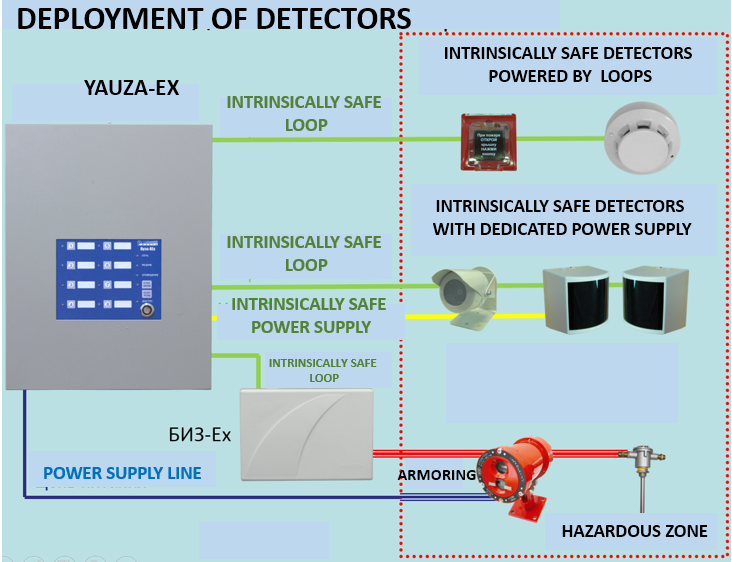 The YAUZA Line includes YAUZA-Ex Receiving and Control Unit and the full spectrum of compatible explosion-proof fire and burglar alarm detectors and annunciators, and relevant auxiliary hardware. 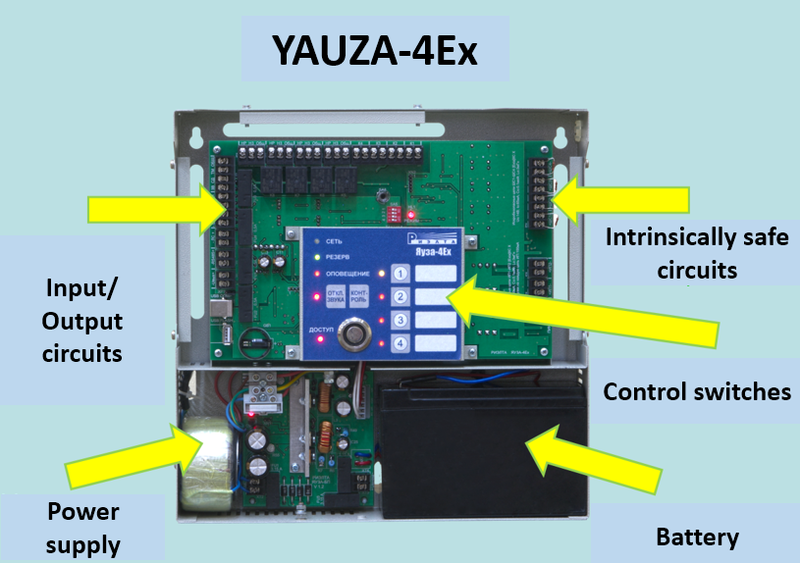 YAUZA-Ex Receiving and Control Unit is manufactures in three options – four, eight and sixteen loops. 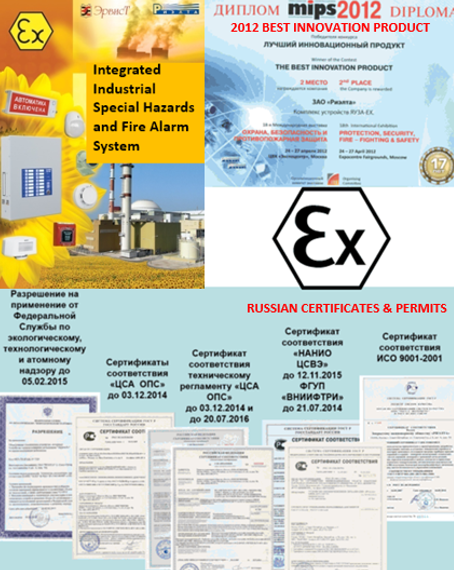 YAUZA has “intrinsically safe electrical circuit" - the most reliable type of protection of all existing today. 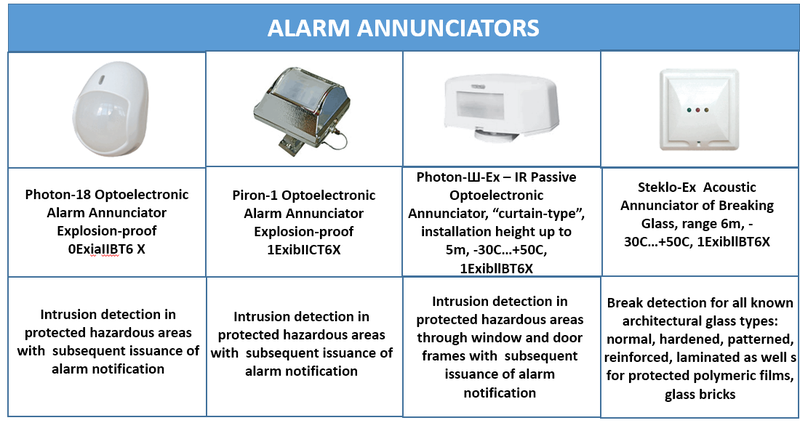 Thanks for sharing such important information with us in which you have given the appreciable facilities of Security Systems which are provided in Vancouver network and please keep updating us with your nice suggestions.